One of the shrewdest investors of our times knows this technique. 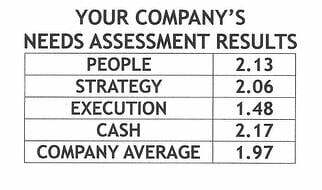 When Warren Buffet sends his annual report he always starts with the bad news first. Then describes what went well. He understands that his message will be given much more authority and credibility if he first tells his audience what didn’t go well at the beginning of his message. Ironically Dr Cialdini reports that Bill Ford only had to reverse the sequence of his remarks to gain the credibility that he desired. Had he done so he not only might have gotten the financial community’s backing but may still be in power at Ford Motor Company. In other words had he said, “We’re not ready to declare victory, but we’re moving very swiftly and making good progress” his response would have generated much more positive results. 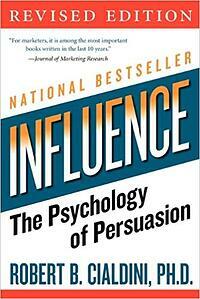 Does authority work for persuading consumers to purchase? Remember the BOSE ad we discussed in an earlier blog, how it increased response 45% by changing the headline? They added to the left hand column on that same ad a list of testimonials from industry and magazines experts. Leads increased another 60%. Is there somewhere on your webpage, in your ads or collateral material that a testimonial or referral from an authority could give your business the spike it needs to acquire more leads?